Contact Us Today To Register or Try a Class, or for any Questions. NEW STUDENTS & BEGINNERS ARE ALWAYS WELCOME. WE ARE A YEAR ROUND STUDIO AND YOU CAN ENROLL AT ANY TIME. We are conveniently located 1/2 mile south of Lake Mary YMCA on the right. We are just North of the Intersection of 427 and Longwood-Lake Mary Road. Our Dance Classes are within a ten minute drive from Longwood, Lake Mary, Sanford, Heathrow, Markham Woods, Altamonte Springs, Wekiva Area, Casselberry, Winter Springs. 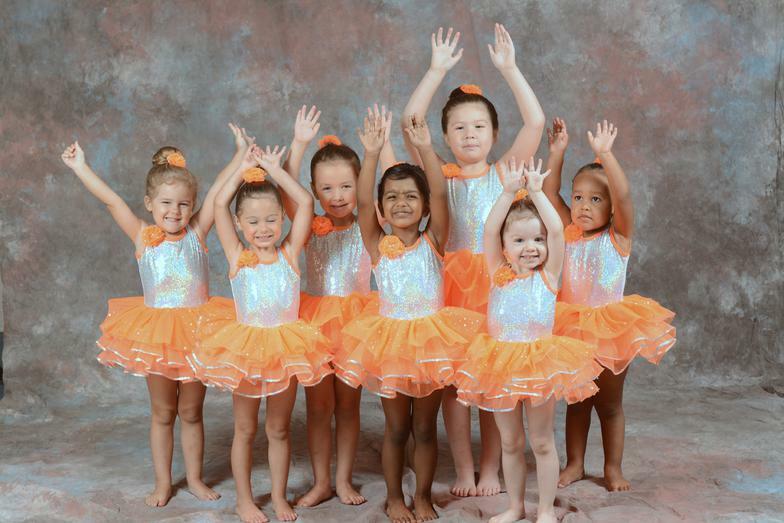 Our Dance Classes include Ballet, Tap, Jazz, Lyrical/Contemporary, Hip Hop and More. We teach all ages, children through adults, and all skill levels, Beginners are always Welcome! Call or text today, 407-308-2158, find us on Facebook at "Empire Dance Studio" page, www.empiredancecompany.com and email info@empiredancecompany.com.